If you are looking to buy a new car – perhaps for towing your caravan – then you may be interested to find out more about GAP insurance we provide. You’ve probably heard about GAP insurance. That stands for Guaranteed Asset Protection insurance, since it does just that. It covers the gap in the price you paid for your new car (or any outstanding finance on it) and the amount your motor insurer pays out in settlement following a total loss. What does GAP insurance cover provide? GAP insurance provides you with the difference between the price you paid for your car – new or second-hand – and the amount your insurer pays in settlement if accidental damage, fire or theft results in the vehicle being declared a “total loss”. It is valuable cover, since the difference between what you paid and the lesser amount any insurer is likely to offer in settlement may be considerable. Why is there a difference between what I paid for the car and how much the insurer pays out? If your car is stolen or written off, typically you will be offered the current market value of the vehicle – which can often be quite a bit less than what you originally paid for it because of car depreciation. Buying a car on credit? 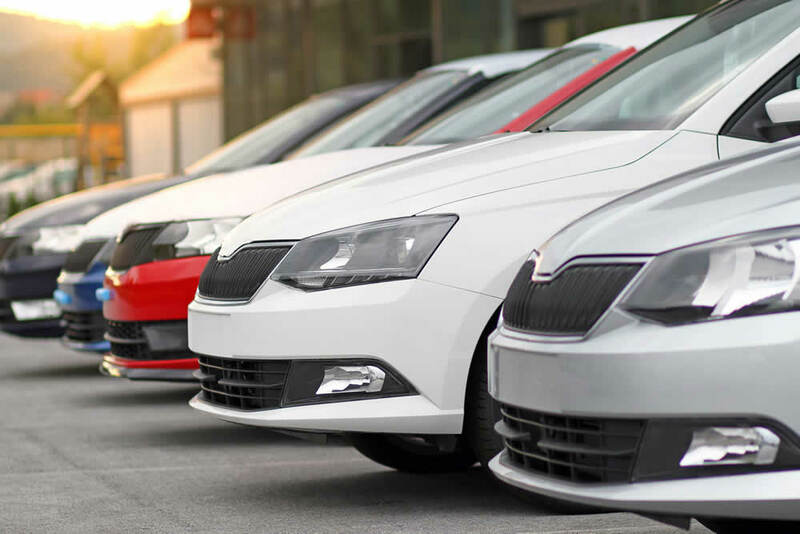 GAP insurance may be especially useful if you are buying the car on credit since it covers the difference between your outstanding balance of repayments and the settlement offered by your insurer following a total loss. Without it, you would still be paying the car finance company until the balance is repaid but have no car to show for it. More than that, the policies we arrange also ensure that you are provided with a like-for-like replacement hire vehicle for up to 28 days while your total loss claim is being sorted out. The cost of GAP insurance premiums is based on the amount you paid for your car and how long you want the cover to last (it is available from between 2 and 5 years). Are there any exclusions or restrictions? As with any type of insurance cover, it is important that you read the policy documents carefully to be aware of its exclusions and restrictions. you keeping the car comprehensively insured throughout the term of your GAP insurance. Certain vehicle types may also be excluded such as American, Australian or Canadian vehicles not built for the UK market and, kit cars. Do you just cover cars? No. We offer GAP cover for other types of vehicles too – GAP insurance is available for vans, taxis and lorries up to 44 tonnes. Where can I find out more about GAP insurance? If you want to find out more about GAP insurance, or wish to get a quote, then our Alan Blunden & Co Ltd office in London Road, Westcliff-on-Sea will be able to help. You can pop in during office hours or give them a call on 01702 826060.